We have four practitioners who fit and supply contact lenses in all four of our practices. All types of contact lenses are available from soft daily / monthly contact lenses to the traditional rigid gas permeable lenses. 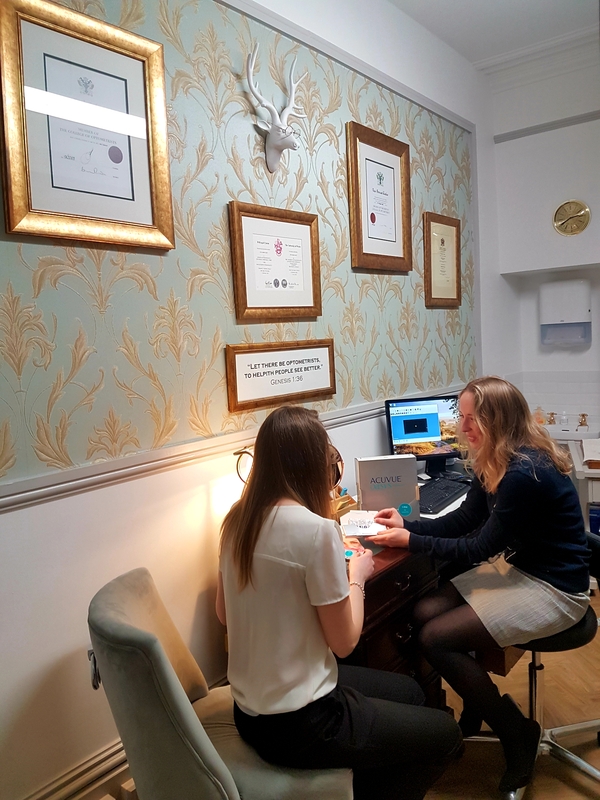 We offer specialist contact lens fitting of multifocal contact lenses, toric contact lenses to correct astigmatism, cosmetic contact lenses and sports-specific tinted contact lenses, as worn by some of our Olympic athletes! 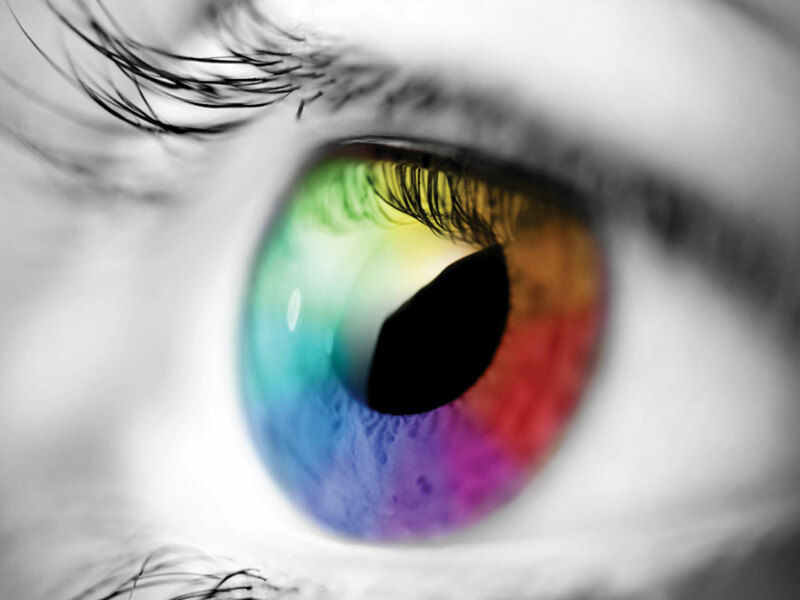 Specialist fitting of contact lenses for keratoconus and tailor-made bespoke designs are also available. We are pleased to offer Ortho-K (Eyedream) contact lenses which correct your vision while you sleep so you are no longer dependant on spectacles or contact lenses during the day. Furthermore, the ortho-k contact lenses can control myopia progression in children. The initial trial for contact lens suitability is free of charge. Not everyone is suitable for contact lenses but with the expertise, advanced contact lens materials and designs which we are able to offer, most people are. Fitting fees apply thereafter depending on the type and design of contact lenses required to suit your individual needs and specifications. 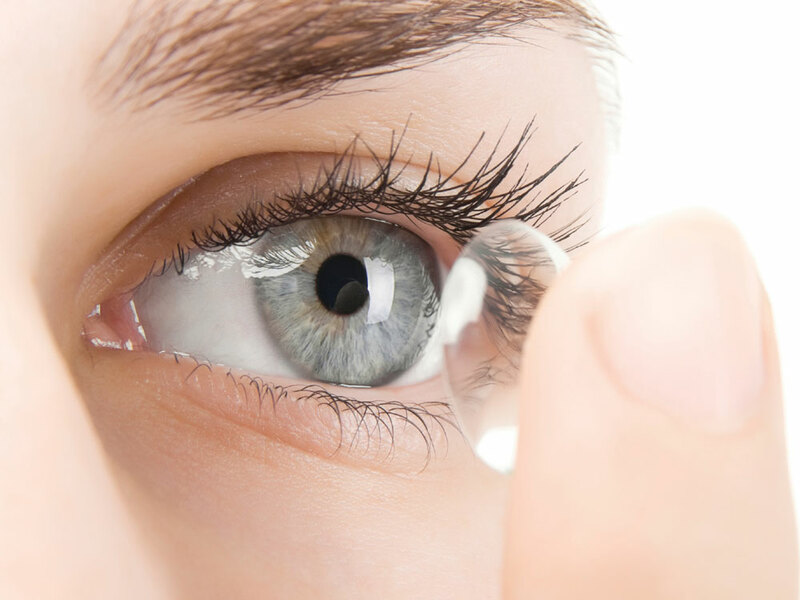 Once fitted with your lenses, we recommend you join our Contact Lens Plan. For your convenience, payments are made monthly by DD/SO and include your contact lens costs, solutions if required and professional fees. 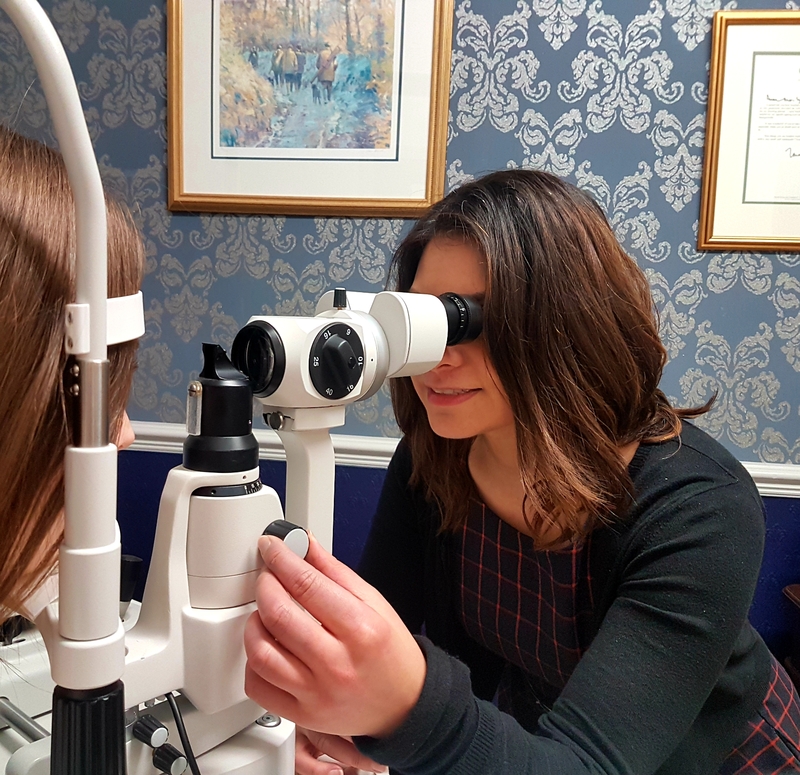 Your professional fees cover all contact lens appointments throughout the year and give you first access to and trials of new lens developments. Patients on our Contact Lens Plan are also entitled to 20% discount of all complete spectacles, sunglasses and accessories. Please note: Payments are made monthly by Direct Debt or Standing Order. The cost includes: your contact lens costs and solutions if required and professional fees. The cost includes: your contact lens costs, solutions if required and professional fees. Patients on our Contact Lens Plan are also entitled to 15% discount of all complete Spectacles, Sunglasses and Accessories. Lens solution packages are also available on request.